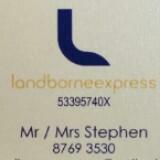 Landborne express strives to give the best moving experience with an affordable rate! 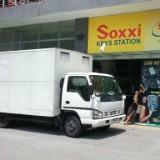 We provide 14ft covered trucks with 3 man power, wrapping service included, dismantling and assembling. Simple items that need to move? Do call us or whatsapp us @8769 3530 for quotation.